Transport virtually anything easily with our durable canvas fabric barrel bag.Includes removable shoulder strap. 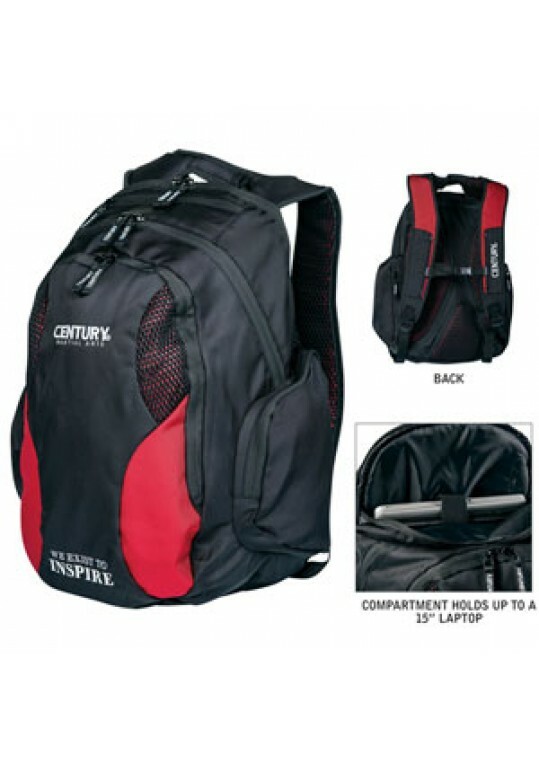 Imported.Size: 21" Long x 12" Diameter..
A sleek black vinyl case with dual nylon strap handles and zipper closure. Inner compartment is lined with shock-absorbing red cushions. 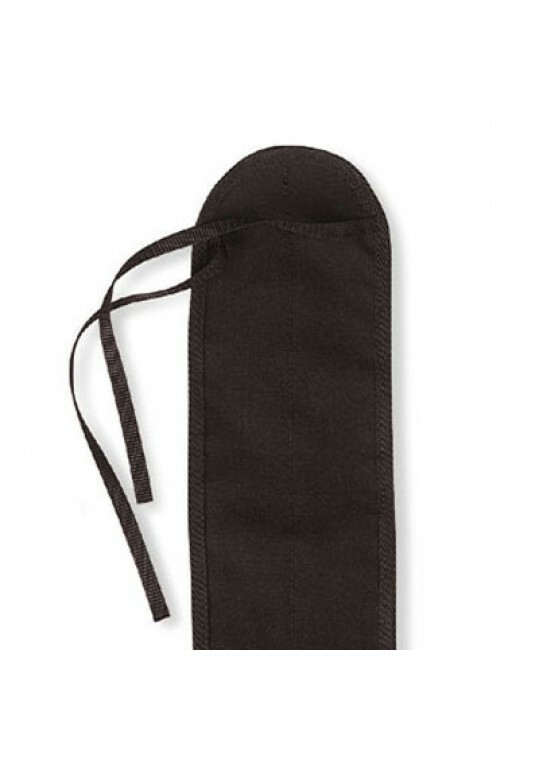 Two adjustable Velcro straps secure your weapons. 10" x 26" when closed. 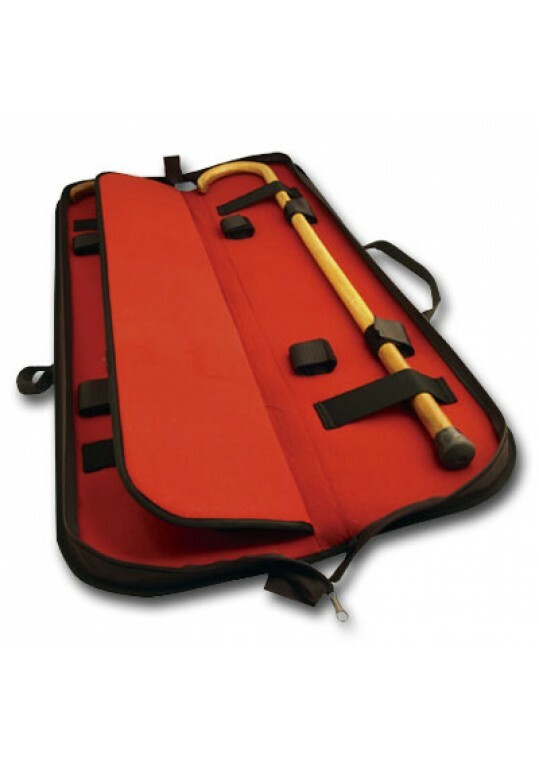 Note:"Case Only", tonfa is not included. .. This premium bag is built sturdy with room for all your stuff. The main compartment is made for files and folders with an interior pocket for smaller items. The rear compartment has a padded pocket that holds up to a 15-inch laptop (not included). The front-most pocket has places for utensils and ac.. The ultimate cane case! Perfect for instructors. Comfortably and securely holds four canes. Divided interior has four Velcro® and two elastic straps on each side. Convenient 5" x 6" zippered outer pocket, adjustable shoulder strap, and a convenient carry strap. Reinforced stitching throughout. ..
Made to holds two bo staffs up to 6 feet in length. 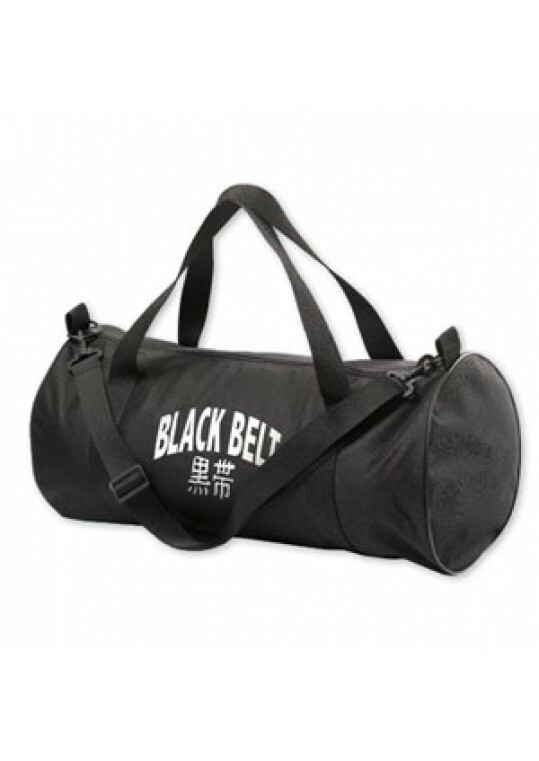 Made of ultra-durable, heavy weight cotton canvas with an adjustable shoulder strap.Imported .. 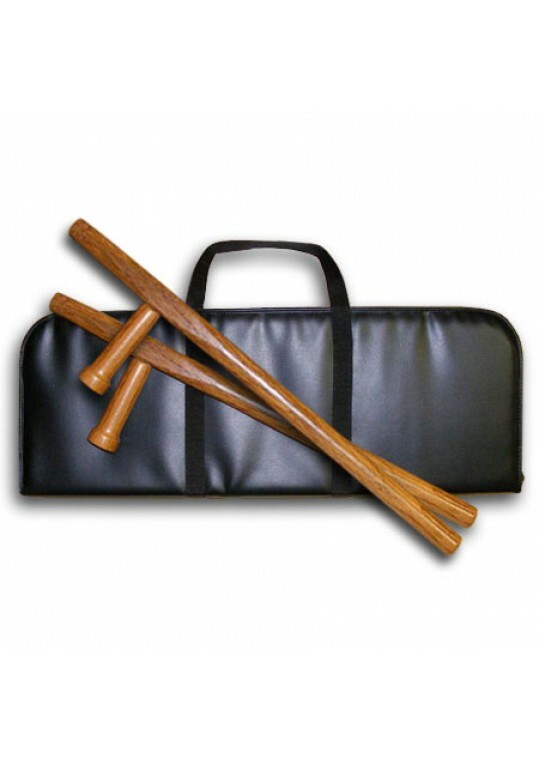 The Tiger Claw Elite Pack carries everything you need for martial arts class. 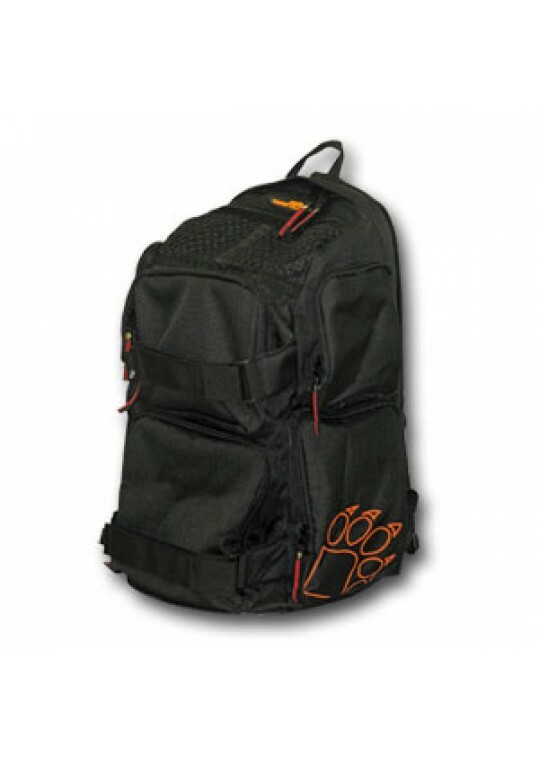 This pack is loaded with secure stashes for everything from laptop to mouthpieces, and offers enough space to lug approximately 60 juice boxes.Dimensions:Main Compartment: 18" x 10" x 8"Internal Laptop Pocket: 10" x 9.5" x..